his course gives network administrators, network operators, and network engineers a functional understanding of the BIG-IP system as it is commonly deployed in an application delivery network. 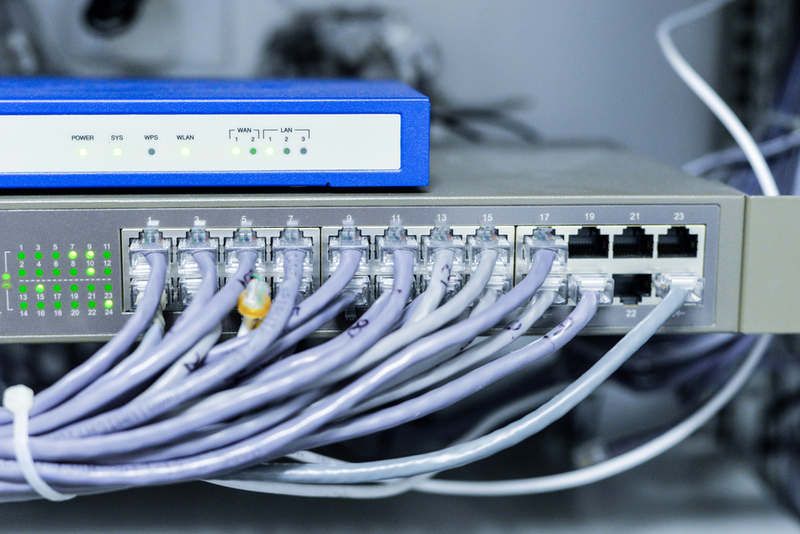 The course introduces students to the BIG-IP system, its configuration objects, how it processes traffic, and how typical administrative and operational activities are performed. The course includes lecture, hands-on labs, interactive demonstrations, and discussions.